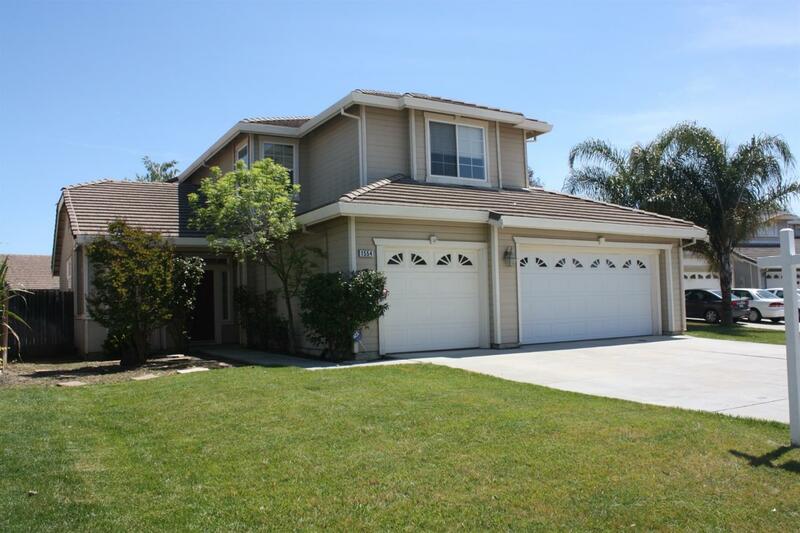 Make your family memories in this Large 5 Bedroom, 3 Full Bathrooms, 2487 sq ft. Home in Tracy with a 3 Car Garage. One bedroom and full bathroom downstairs. Large Closets, Pantry and closet under staircase. Great Storage spaces. Jack and Jill Bathroom upstairs. Master has large two door entry. Front Room with Dining room area, Family room and a large kitchen with dining area. This home is just waiting for its new family.